Maryland Department of Natural Resources issued the following announcement on Dec. 24. 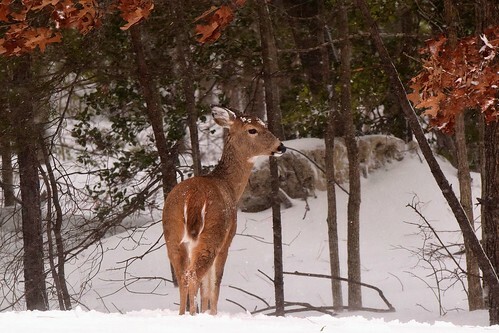 The Maryland Department of Natural Resources announced the winter portion of the firearm deer hunting season opens Jan. 4, 2019, in Deer Management Region B, which includes all of the state except the westernmost counties. 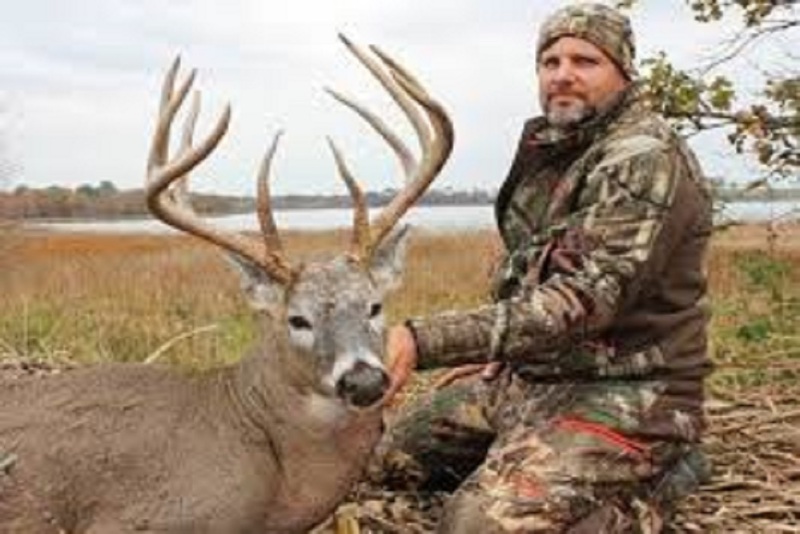 Hunters with a valid hunting license may use firearms to harvest sika and white-tailed deer during this season.